Year, Make, Model: The limited-run 2019 McLaren 600LT is available to order now and will enter production in October 2018. What's New: As previously teased, McLaren has gone and given its entry-level 570S the Longtail treatment. Dubbed the 600LT, the new car is predictably lighter, more powerful, and will be much rarer than the McLaren on which it's based. Specifically, the LT weighs 2,749 pounds—212 pounds less than a comparable 570S, according to the company. Its mid-mounted, 3.8-liter, twin-turbo V-8 produces 592 imperial horsepower (or, as its name implies, 600 metric horsepower) and 457 pound-feet of torque. 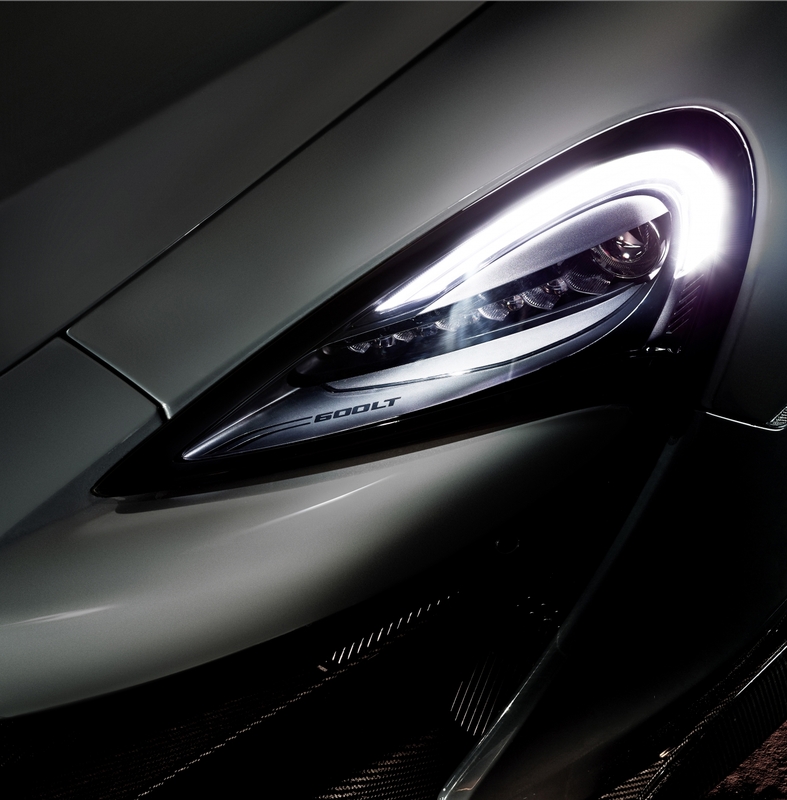 For comparison's sake, the 570S makes 562 horsepower and 443 pound-feet of torque. To achieve all of this, 23 percent of the new Macca's parts are new including suspension and brakes borrowed from the 720S, bespoke Pirelli P Zero Trofeo R tires, firmer engine mounts, and a pair of top-exit exhausts that not only reduce weight but bring the supercar's exhaust noise that much closer to the driver's ear. Its steering, throttle, and braking has also been sharpened up. 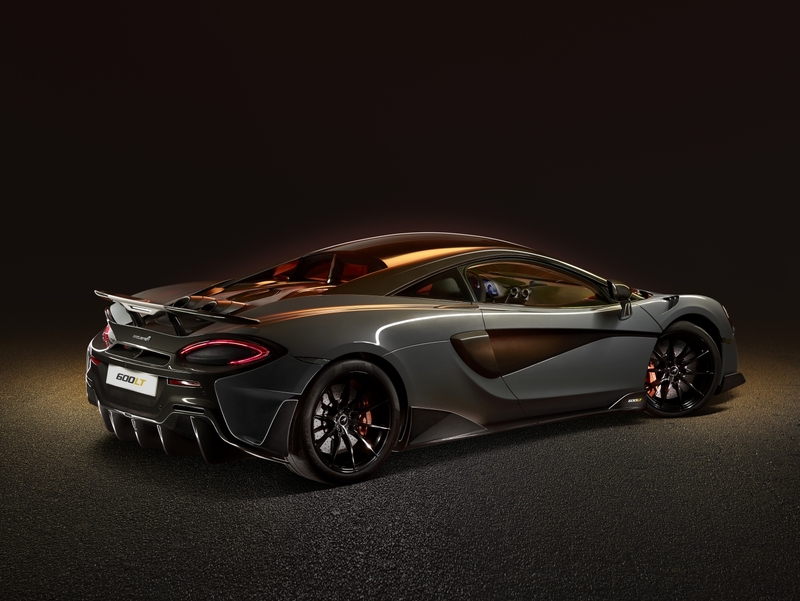 Measuring 2.9 inches longer than the 570S, the souped-up version features carbon fiber body panels, a bigger front splitter and rear diffuser, a fixed rear wing, and Alcantara-lined racing seats lifted out of the P1. If those chairs ain't exotic enough for you, the super lightweight thrones from the Senna hypercar are also available as an option. Quotable: "The McLaren 600LT is only the fourth ‘Longtail’ McLaren in more than two decades," said McLaren Automotive CEO Mike Flewitt. "The McLaren F1 GTR 'Longtail' that began the lineage was one of the purest race cars in modern motorsport history. 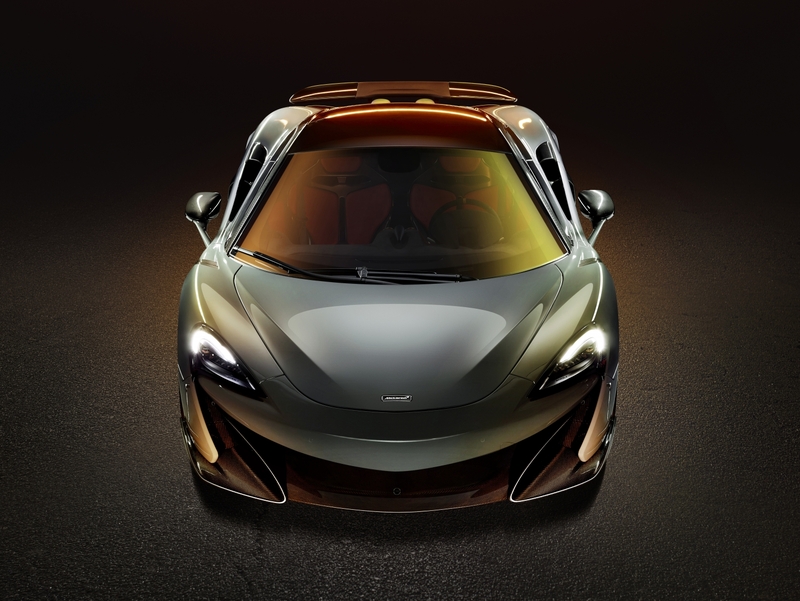 The 675LT resurrected the revered name, creating the purest distillation of the sheer driving pleasure embodied by all McLaren cars. 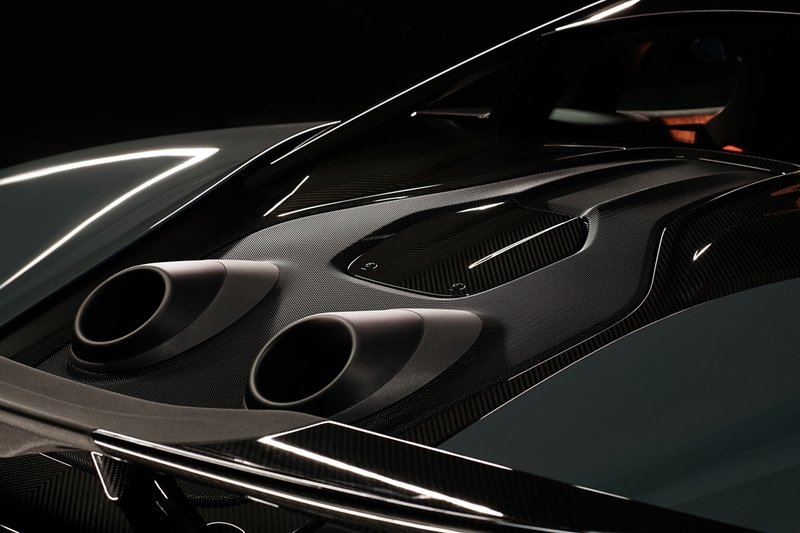 Now we are further extending our very special LT family—albeit in limited numbers—and once again showcasing the ethos of optimized aerodynamics, increased power, reduced weight, track-focused dynamics and enhanced driver engagement that are the hallmarks of a McLaren 'Longtail'." What You Need to Know: Official U.S. pricing has yet to be announced but in its home country, the McLaren 600LT will cost the equivalent of $243,000. It's only available in coupe form for now, but we don't expect a drop-top variant to be very far off. There may be a faster 570S on the horizon.